The SCARC website took nearly ten months to complete from its initial conception to today’s reality, traveling through many different versions along the way. 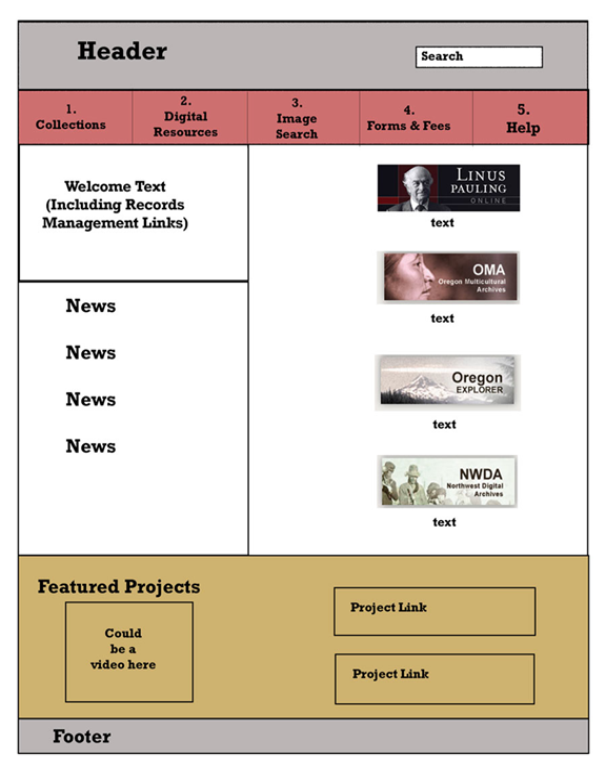 The version 1 schematic of the proposed SCARC website. 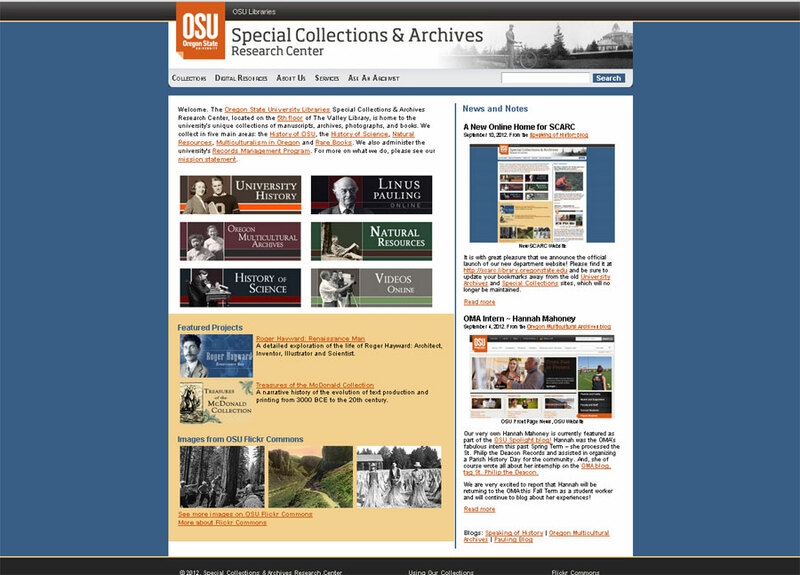 The project was initiated out of need to present the contents of the former Special Collections and University Archives websites in one spot, the result of the two departments having administratively merged in September 2011. 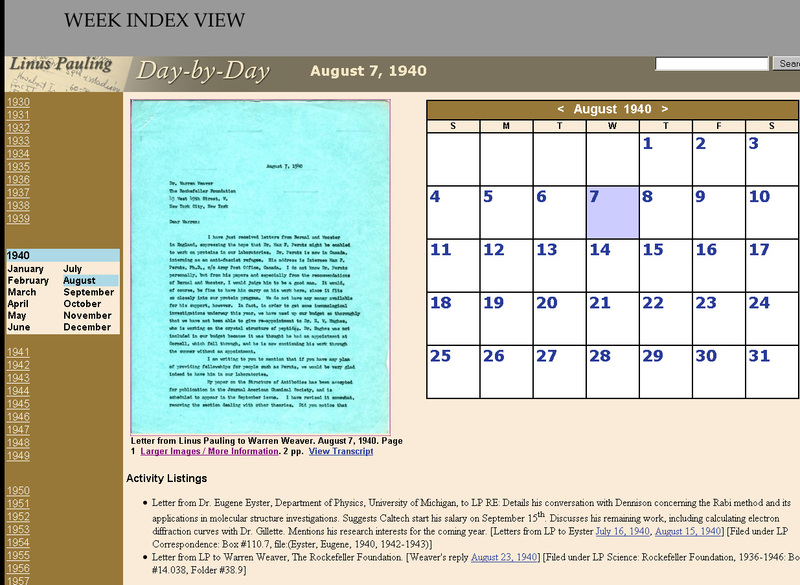 While seemingly a daunting task, the process was made much easier by the fact that both departments had committed to Encoded Archival Description (EAD) as the platform on which archival collections would be prepared and published for consumption on the web. 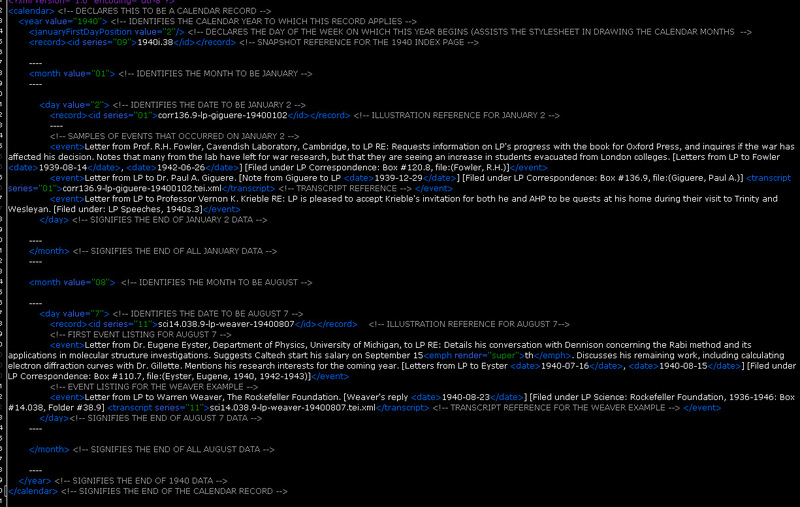 Though the combined department serves as caretaker of 1,034 collections (and counting), this commitment to a uniform descriptive practice, in tandem with xsl programming skill within the department, allows now for the generation and presentation of more than 900 finding aids in a relatively painless manner. 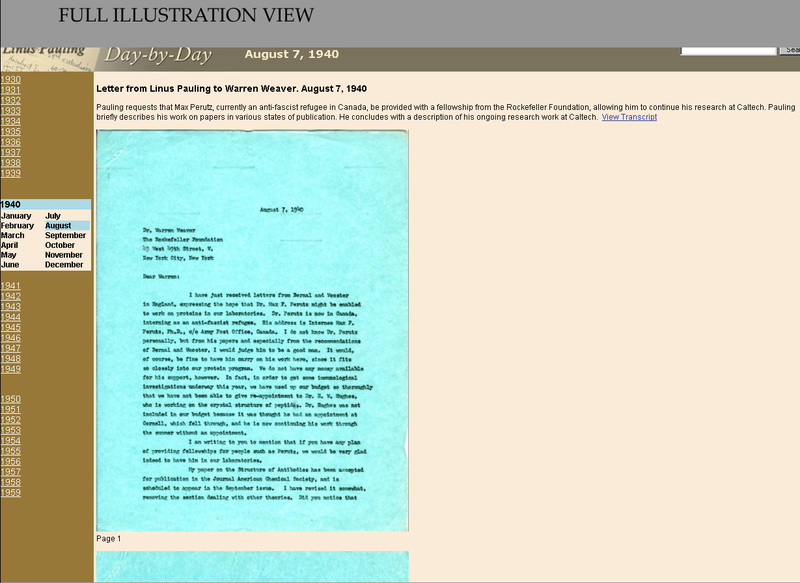 Certain of the finding aids suffer from wonky encoding, but most of the description is currently presented in a clean and user-friendly fashion, and we’re working to clean up the few troublesome collections that remain. 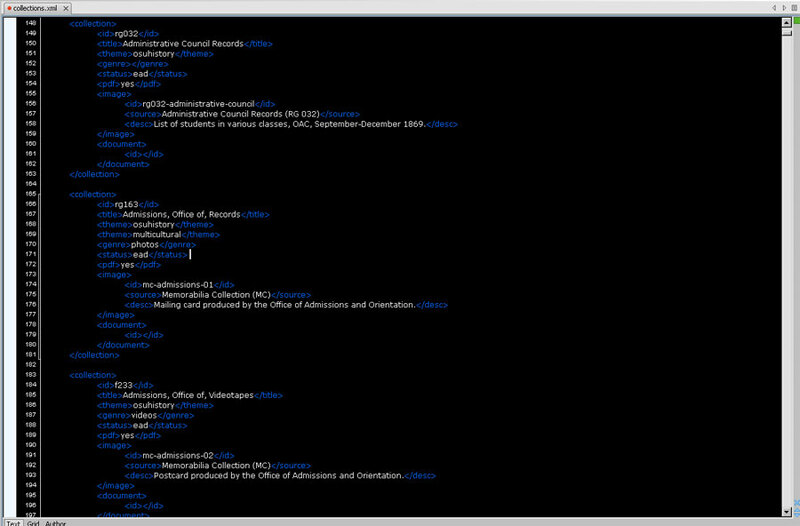 A glimpse at a few collections from the M alphabetical sort. 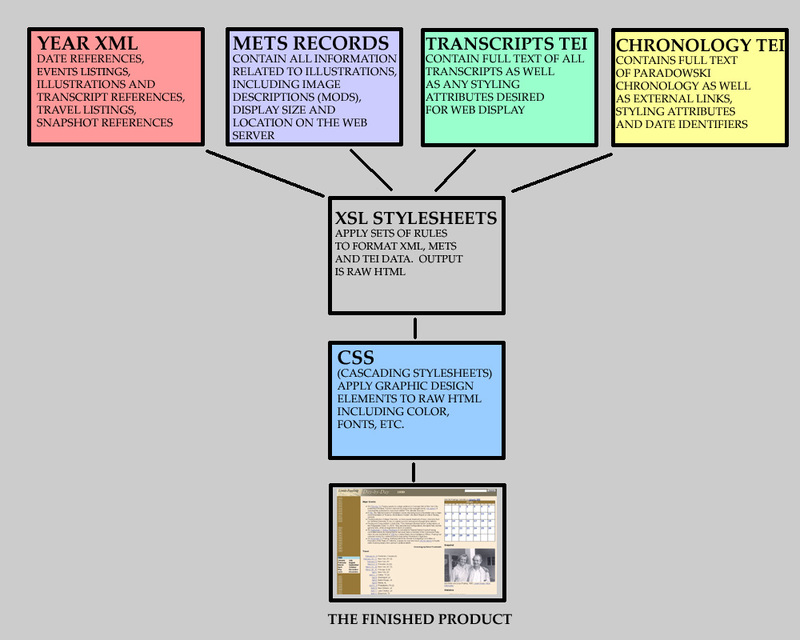 The interplay between xml and xsl also allowed us to “tag” each collection with genres and themes, which could then be output as static html pages available to users who wish to browse the collections by a specific orientation. 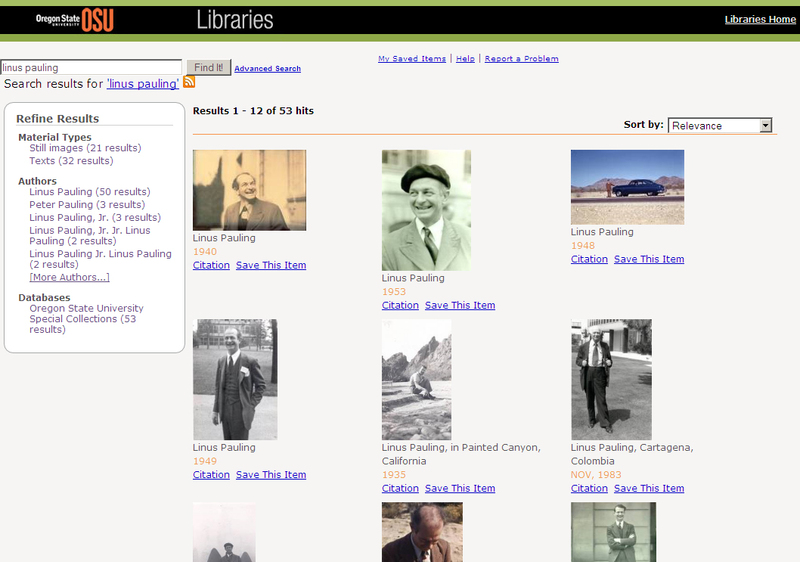 In other words, if one is interested in viewing only collections containing photographs, that option is available. The same is true for collections containing audio, video or books, as well as collections focusing on university history, the history of science, natural resources, multiculturalism or local history. 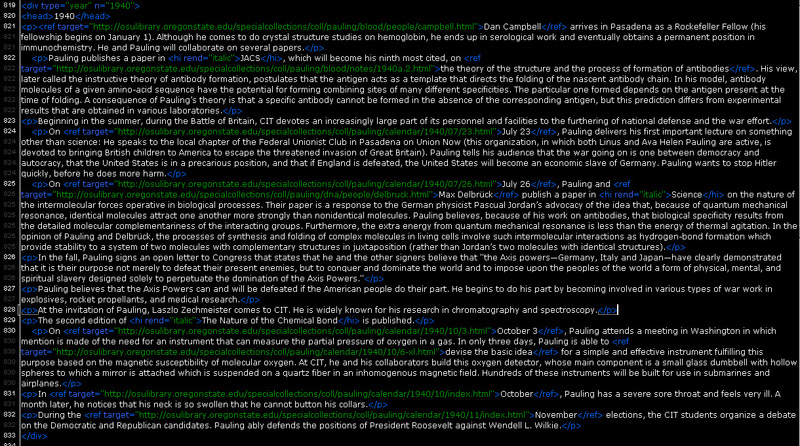 And from the perspective of content description, the “tagging” process could not have been simpler. 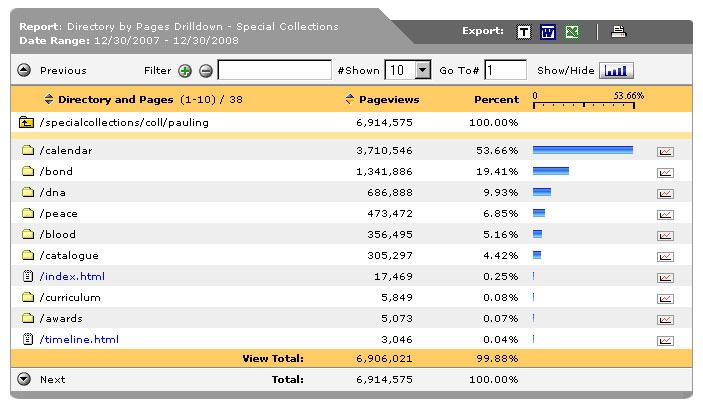 The screenshot below provides a glimpse of the collections.xml file that guides the theme and genre sort, as well as the image and caption that illustrates each collection. 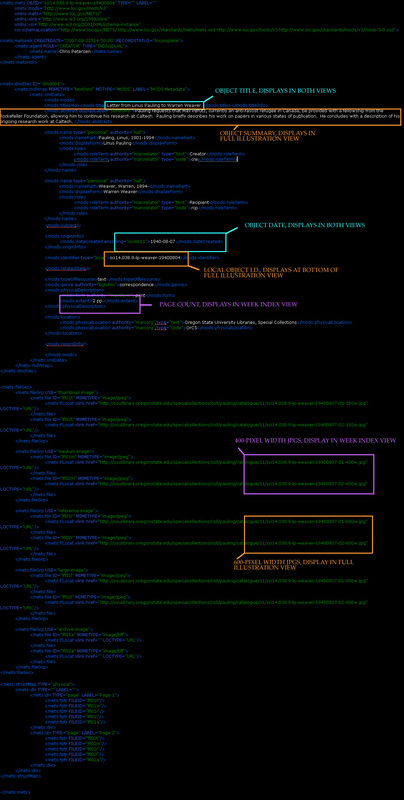 The simplicity of what you see is just another example of the power of xml (at least when placed in the hands of a strong xsl programmer). 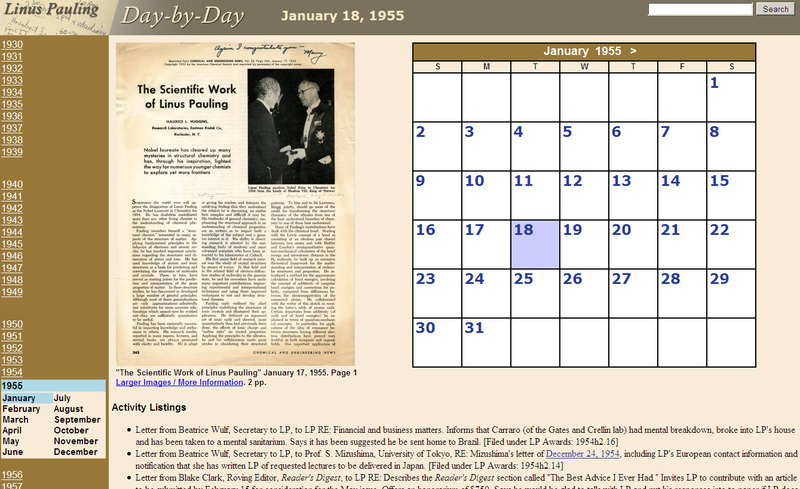 The new SCARC site also made great use of the model presented by Linus Pauling Online in developing a series of portals that provide access to the great swath of digital content generated by Special Collections and University Archives over time. 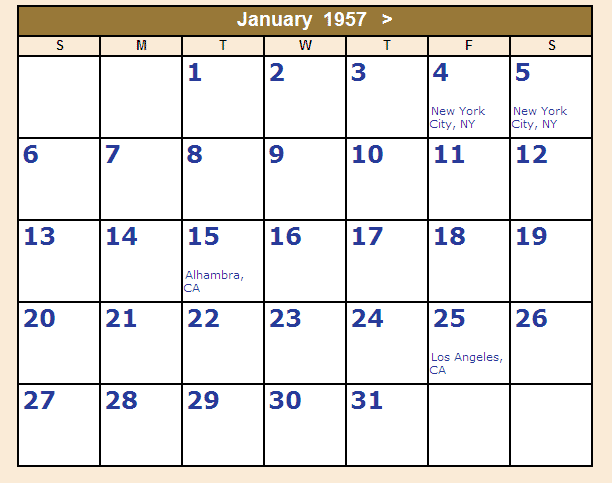 Beginning in the mid-1990s, both units began digitizing in mounting volume to the point where, in 2011, a huge amount of content was available 24/7 to many different types of user groups…if they were able to find it. The new site organizes all of this digital content into collection development-specified portals meant to improve ease of access. 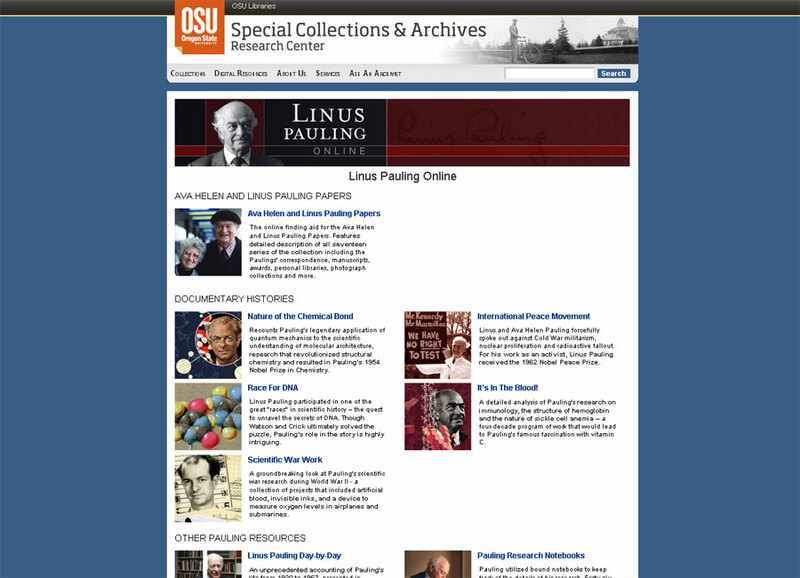 This approach was based on the example of Linus Pauling Online, a sleekly designed landing page for all of the Pauling-related digital content that had been generated by Special Collections over more than ten years worth of dedicated work. 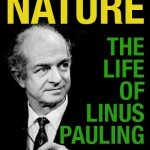 Launched in January 2009, the beauty of Linus Pauling Online is its ability to provide “one stop shopping” for anyone interested in Pauling who happened upon our web space. Now, a similar arrangement is offered to users seeking out digitized content related to the four primary collection development themes lying at the heart of SCARC’s mission. 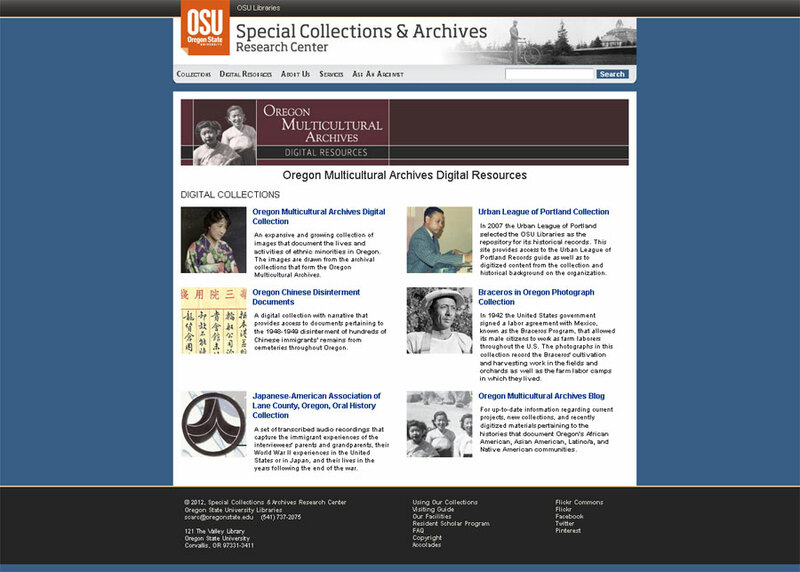 The Oregon Multicultural Archives Digital Resources page. The finalization of the SCARC website marks a major step forward for the department as it allows us now to present different types of intellectual content in a single space and using uniform tools. 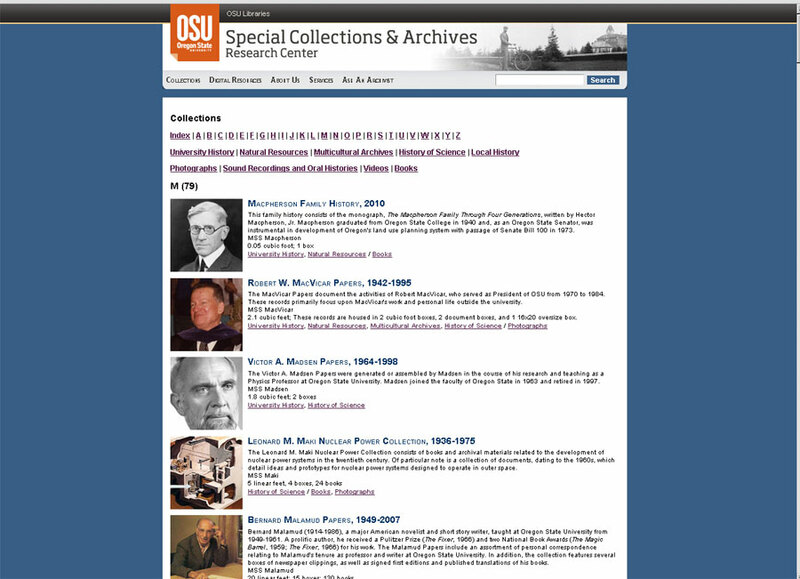 In the near term, look for more digitized videos related to the history of Oregon State University or the Pacific Northwest. 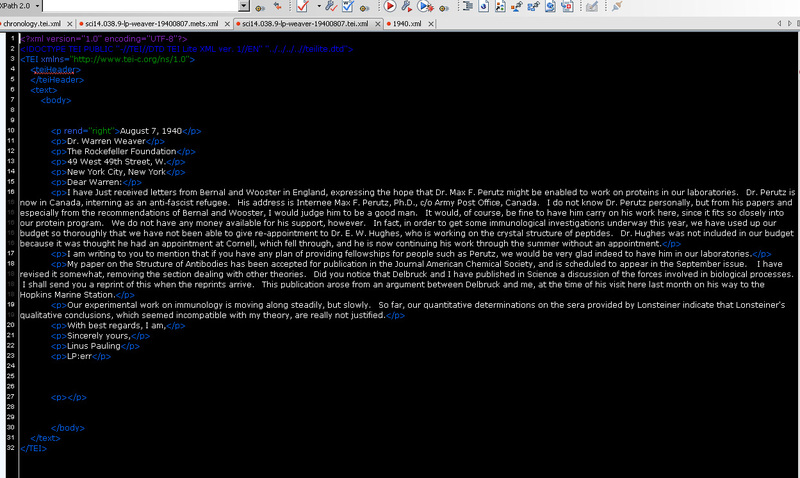 Look also for more digitized and encoded manuscripts as well as deeper description of collections of all kinds. 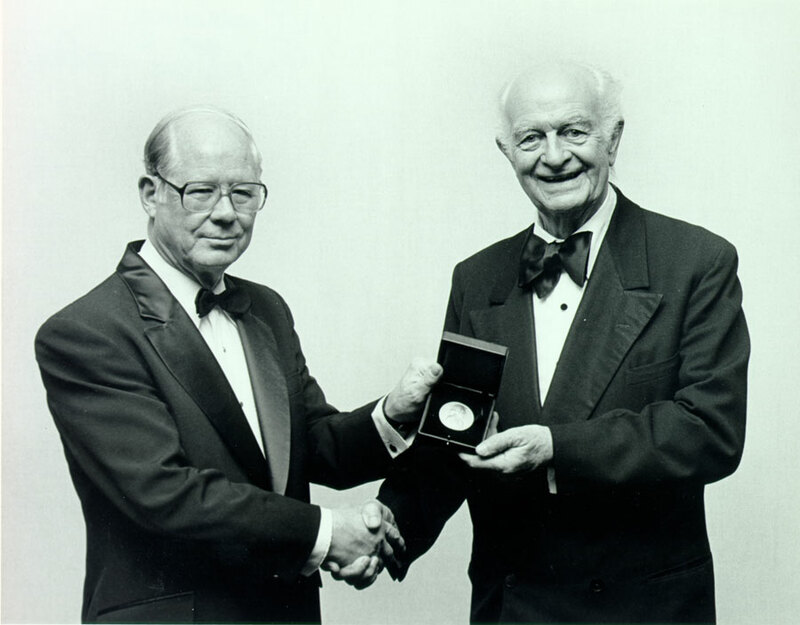 Within SCARC the Pauling Papers are now one of 1,034 collections. 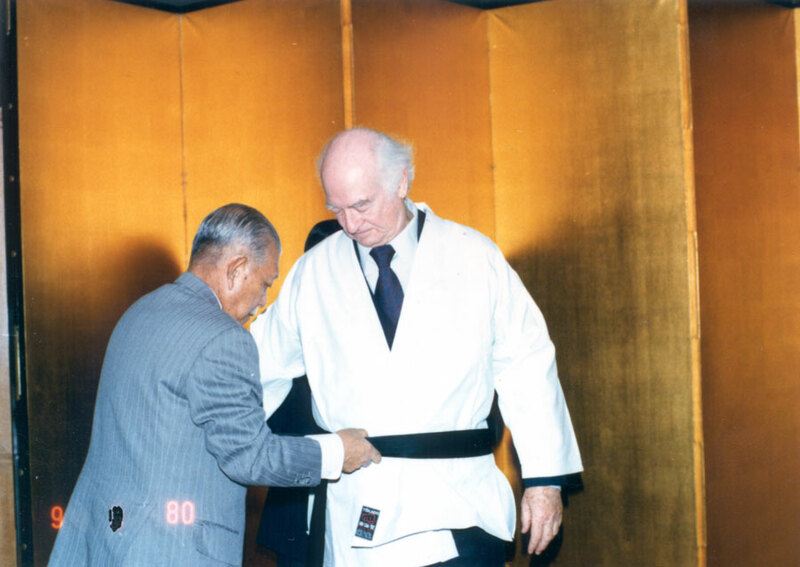 But fans of Pauling needn’t worry that his life and work will get lost in the shuffle. 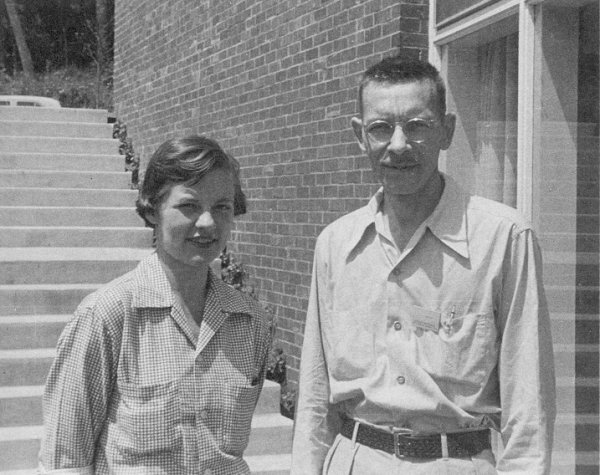 Of SCARC’s ten professional staff, two FTE are devoted to history of science collections and plenty of ideas are in the works for new projects emanating out of the Pauling Papers. 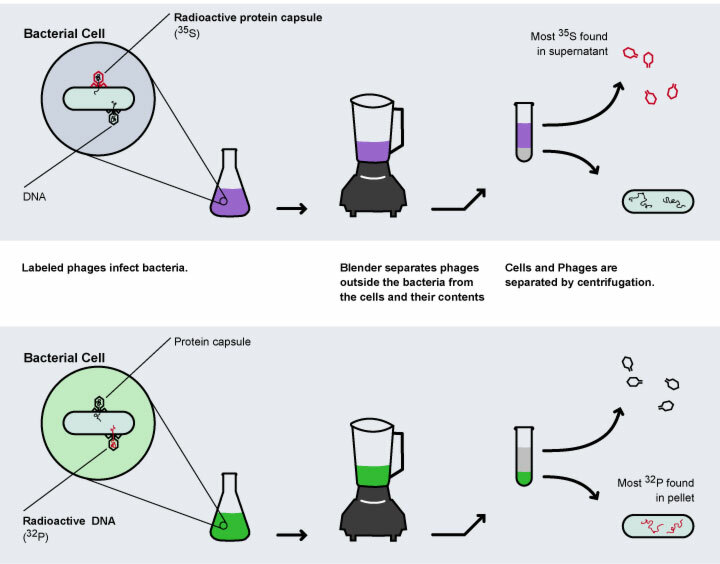 Not least of these is the Pauling Blog, which will continue to provide weekly outreach related to history’s only recipient of two unshared Nobel Prizes.